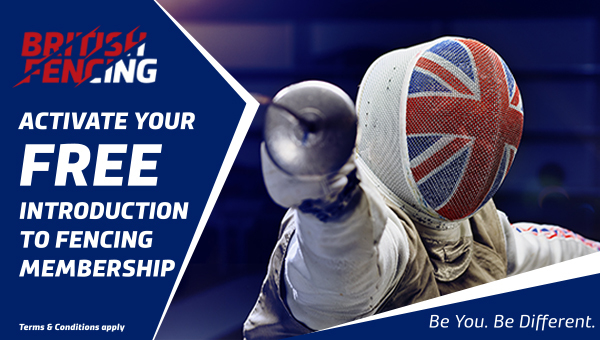 The Coach Digest is produced by British Fencing and is targeted at Fencing Coaches and those interested in Coaching. 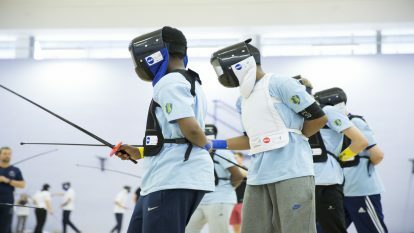 The quarterly e-newsletters is circulated with ideas and information to support coaches in their development. 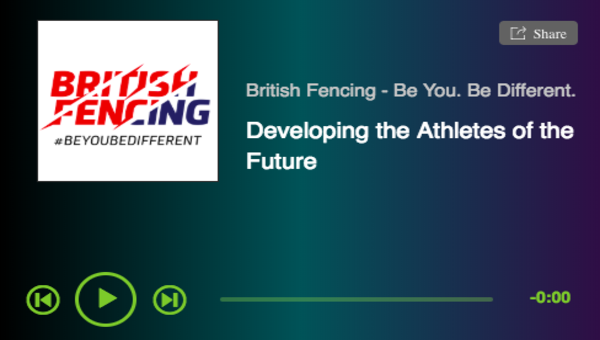 Below are some selected articles from previous coach digests.